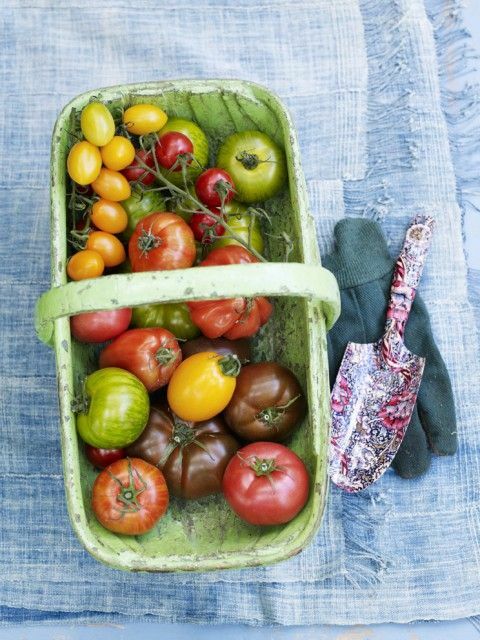 Beg borrow or steal the best tomatoes you can find for this recipe and try to combine a few different varieties and colours. My grandmother taught me to place the sliced or cut tomatoes in a colander and sprinkle with a little salt. Mix well and leave them to drip off any excess liquid for about 30 minutes (all excess salt should drip off). Then use them in salads. Toast the bread, rub each slice with the crushed garlic clove and then break into bite-size pieces. Combine the tomatoes, chilli (if using), capers (if using), any remaining garlic and bread and place in a bowl.